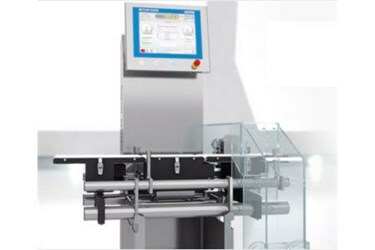 Imagine a checkweighing system engineered to precisely meet your requirements. A checkweighing system that is adaptable in the best possible way to numerous applications with a robust reliable design. This, and an outstanding performance is your key to a future-proof dependable investment. 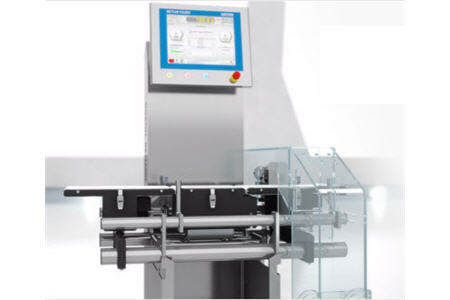 The C3000 System has been engineered in accordance with several decades of METTLER TOLEDO experience of a range of global manufacturing industries. At the same time, the flexibility of the C3000 System means that we can also focus on your individual requirements. With completely redesigned mechanics for improved stability, the weighing accuracy and throughput is increased by up to 33%. C3000 System checkweighers are also designed for the fastest speeds required within the highest calibratable weighing range. With the new C3000 System comes new levels of operator safety. We have worked with several major customers (who produce a wide range of products) so as to understand their safety requirements, and the C3000 System is designed to meet those high standards. Our commitment to all required design regulations and legal requirements is your assurance of a superb, high-performance product. A full and thorough risk assessment is available with every machine. C3000 Systems work intuitively - and, designed with you, the customer, in mind, they include an important core feature: an open-designed four-tube frame structure, whose curved angles and minimal horizontal surfaces guarantee easy cleaning and maintenance. The user interface features simple navigation, and supports your daily work with diagnostic tools. Together, these features help to generate more uptime for your production process. The C3000 System design adapts easily to future needs. Wear parts are reduced to a minimum and our professional worldwide service standards maximise your equipment uptime. Professional validation and calibration support ensures that your machine is set to perform in optimum alignment for your tasks and specifications. Moreover, overall improved equipment efficiency, combined with increased performance, will keep Total Cost of Ownership (TCO) at reassuringly comfortable levels.